If you are at the farm, in the workplace or just at home, personal protection equipment (PPE) is an important contributor to protecting the health and wellbeing of individuals. 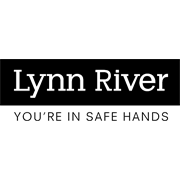 Lynn River is known throughout the country as “the glove professionals”. 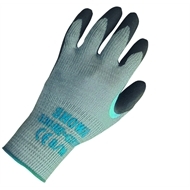 These gardening gloves are a combination of yarn and rubber providing a relaxed and ergonomic fit with tapered fingers and improved grip.